Industrial tubing is made of rubber and used for low compression force sealing and shock absorption. 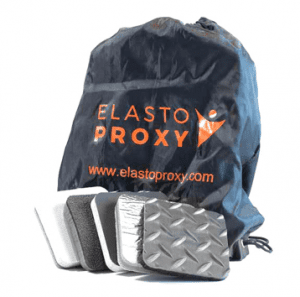 Choose soft, bendable tubes made of silicone, neoprene, or EPDM for sealing under low compression conditions. Other types of industrial tubes are made out of polymers and elastomers such as nylon, vinyl, Teflon, Latex, polyurethane, polycarbonate, or polypropylene. Silicone tubing is an excellent choice for commercial and industrial applications with extreme temperature changes. Pliable and elastic, soft silicone tubing provides resistance to weather, ultraviolet (UV) light, and some chemicals. Silicone tubes are used to protect electronic enclosures, and may be specified for high-purity applications. 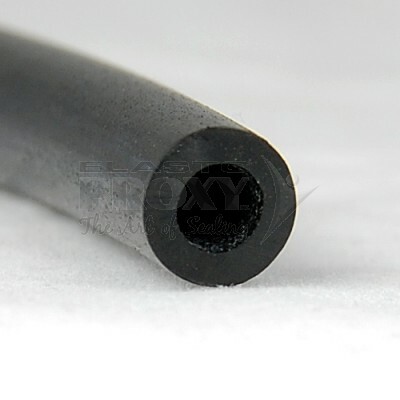 Neoprene tubing remains flexible at low temperatures and is flame-resistant. Tough and durable, this rubber tubing provides strong cut-through and abrasion resistance and can withstand many common petroleum derivatives. Choose neoprene tubes for industrial applications that require rubber parts that must resist ozone, sunlight, and oxidation. Since some neoprene compounds meet safety requirements for flame, smoke, and toxicity (FST), neoprene tube is also used by the mass transit industry.